I subscribed to The Times because I get the paper every day anyway and wanted to see what the added online access and Times+ offering would do for me. 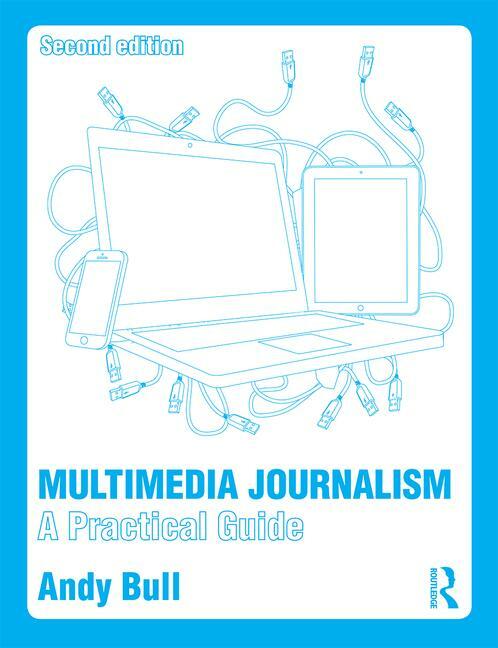 And, as the Times is bravely experimenting with paywalls, and I have a paywall around my MMJ project, I wanted to see what could I learn, and to find out what the user experience was like. So? Well, here’s the key thing. These days I do as much work as I can on my iPhone. It seems to me pretty obvious that mobile is the way things are going, partly because it makes working so surreptitious you can do it on a mobile device without others suspecting you’re slaving away when you should be relaxing. So when I find a site that doesn’t have a mobile phone version, I’m frustrated. And the Times doesn’t have a mobile phone version. So, despite being a subscriber, I can’t see it on my iPhone. That’s such a major miss that it’s really unforgivable. Other sites I use all the time, such as the Evening Standard, Sky, and the BBC, offer me a mobile-enabled version of their content, yet my paid-for Times does not. It’s banking on me paying for an iPad version. I might, one day, but for now newspaper iPad apps just look like the last refuge of the dead-tree journalist. Then there are the simple functionality issues. Times search was always lousy, but that wasn’t a problem when you could search on Google instead. Now that’s not so easy. So it can be impossible to find items you know are there. 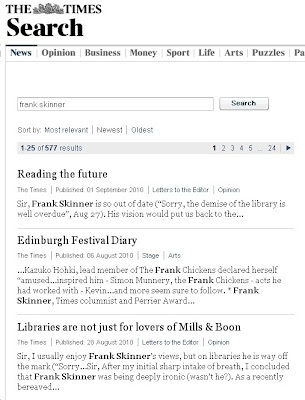 Recently I needed to research what a Times columnist, Frank Skinner, had been writing about, yet the Times search didn’t seem to recognise Skinner as a contributor to the paper. What I need are his columns, presented with the newest at the top. What about Times+? I get it that creating a rewards-fuelled community around a news title makes sense. But the offerings are – with some exceptions – paltry. A free glass of champagne here, priority booking there. What I really want is to be able to read the Sunday Times Culture section on my iPhone, and then click to buy some of the books I find well-reviewed there at a really competitive price. Which means matching Amazon. But I can’t. I can go to the Times bookshop and get a smidgeon shaved off, but nothing like the discounts on new bestseller hardbacks Amazon offers. 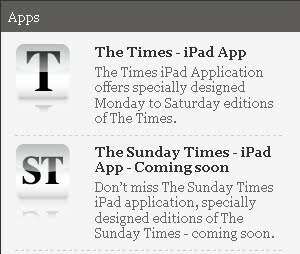 Times+ needs to have offers that place it among the very best, but it doesn't. An exclusive £28.50 brunch menu at the Royal Albert Hall? Pass. Try to win tickets to see the Steve Miller Band? Umm, nah. But it’s not all bad. I can watch the new Oliver Stone movie for free on line, for example. Thing is, I haven’t been tempted by any of the other Times+ offers. Tell a lie, I bought a case of wine. But I could do that without being a subscriber. What about a Twitter-based wine tasting, as Slate hosted a little while ago? Community: Doctor, I think I have a pulse, but it's awfully faint.